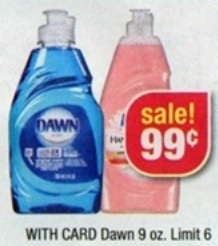 CVS has an AWESOME promotion this week! You can get FREE paper towels! You can never have too many paper towels, right? 1. 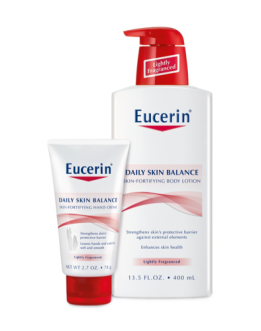 Visit the Coupon Center at your local CVS store and scan your CVS card! You’ll receive a coupon for Just the Basics paper towels. 2. 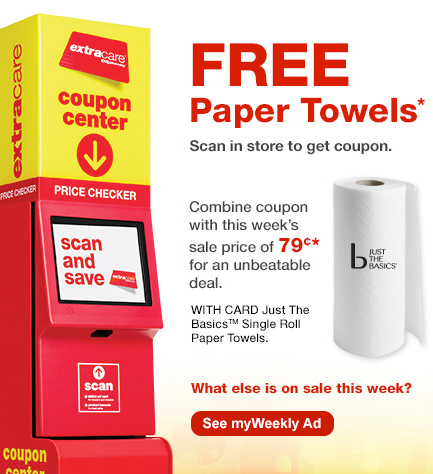 Purchase a single roll of Just the Basics paper towels and use your coupon. They’ll be free after coupon! This offer is limited to one time and is available while supplies last. This week at CVS stores, you can score 2 FREE Mars singles! 2. 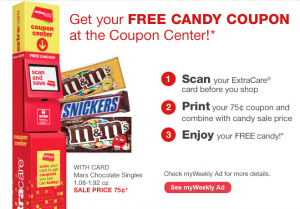 When you get to your CVS store, scan your card (or enter the phone number associated with your card) at the coupon center in store, and you’ll get a CVS coupon for a FREE mars single!